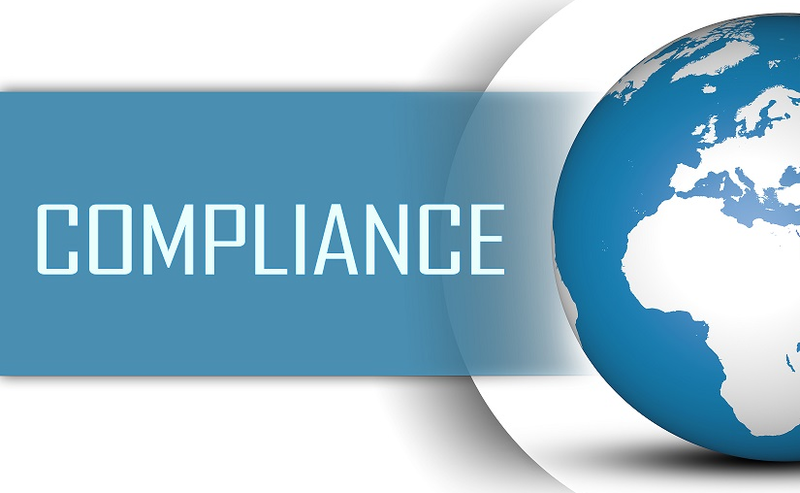 Complying with one of the most widely known stringent compliance standard of PCI DSS is a challenging task. There are numerous security controls and technical activities that go into achieving it for the first time. But the story doesn’t end there. By the time you are done celebrating your achievement, it’s time to maintain the compliance and sustain for the entire life cycle of next one year. As the general trend suggests use of mobile apps are on the rise day by day. More than half of all time spent of digital media is spent on mobile apps. The average time spent on mobile apps is increased by 21% over the past year. With the growing usage of mobile apps by users for all purposes such as banking, e-mails, payments; the focus of the malicious users has shifted towards the mobile apps too. The basic and the foremost activity is scoping in PCI DSS assessment. Scoping activity might look bit easy in general but it can be a real challenge for the assessor while performing it (which particular segment process, transmit or store the cardholder data, which does not).